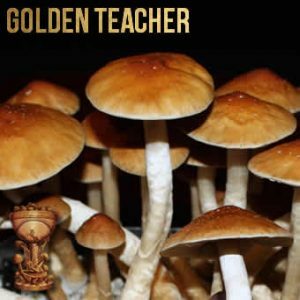 For as long as magic mushrooms have been part of nature, people have used them for their spiritual and therapeutic properties. 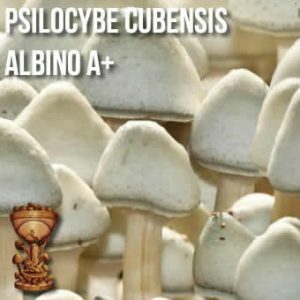 Psilocybin cubensis is the magic mushie that will give you visions and hallucinations. Used by ancient cultures for vision quests and healing for thousands of years. Modern science is still only new at exploring the medical use of magic mushrooms. It is still not known how the chemicals in the mushrooms interact with our brains and bodies. But, with ongoing research, scientists now begin to understand what ancient cultures knew. This shows how advanced these cultures’ understanding is of nature without the help of modern science. How faith and ancient knowledge were instinctively built into their lives. Their use of ancient ceremonies reconnected them to their inner selves. Researchers are realizing the cultures have deep insight into what they struggle to understand. Now there are more studies to confirm what some people already knew. In 1962, Walter Pahnke, carried out a psilocybin study known as the Marsh Chapel or Good Friday Experiment. This ground-breaking study concluded it produced spiritual experiences in most of the people who took it. Some participants claimed it was one of the most meaningful experiences in their lives. With the banning of magic mushrooms, there was not much research for a few decades. However, follow-up studies had similar results in 1991 and 2006 reached similar conclusions as Pahnke. The results have astounded researchers. That a mushroom could consistently produce such intense spiritual experiences is a surprise. So, they wanted to see if it worked to help people who needed a life-changing experience. Studies continued to see if psilocybin can transform people’s perception of the world and their lives. Further research in 2016, Calm Your Suffering Mind: The Link Between Psilocybin and Depression, published in the Psychedelic Times, found psilocybin useful for treating people with depression. Many people struggle with depression as part of their lives. There were 12 people in this study and all reported experiencing fewer periods of depression. Five people from the study had no signs of depression 3 months after magic mushroom therapy. All patients receive psilocybin under controlled conditions. This is to reduce the likelihood of patients experiencing a bad trip. The study found it was “better suited to fully embrace and explore our consciousness than to escape it”. They believe “setting an intention before” taking magic mushrooms is part of the study’s success. People diagnosed and struggling with terminal illnesses of struggle with the thought of dying. The focus on what they are leaving behind instead of living in the moment. 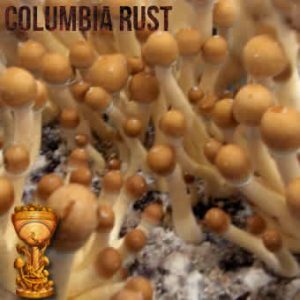 Psilocybin is useful for treating people experiencing end of life anxiety. It appears there is a lot of magic in these shrooms. As researchers study these fungi, they reveal a little more of themselves every day. 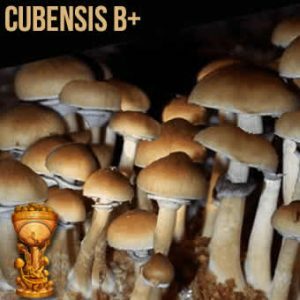 Psilocybin given in controlled studies is producing surprising results. The spiritual experiences that result from treatment has helped treat patients with a range of mental problems. It has also been useful for helping people to quit smoking and drinking alcohol, as well as ADHD. The Concord Prison Experiment in 2015 gave 32 volunteers only two psilocybin doses supported with therapy. The result was a 40% reduction in reoffending among the participants. Too often we see, or consider, science in denial when it comes to what we already know. To what we see as being obvious. We see people and cultures completely denied their knowledge in a modern world. It has to be dissected, understood before it is accepted, or not. I guess this is good the research backs up what indigenous people know just because they know. Modern science is now recognizing what indigenous shamans have done since the beginning of time. 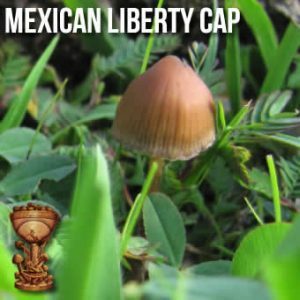 The magic of these mushies is their ability to open people’s minds. The can help those with mental disorders to see with a new perception. The Mazatec people from Oaxaca, Mexico, are one such ancient culture. They are a people who understand the power of magic mushrooms and other plants to heal emotional trauma. They understood the intrinsic link between a person’s connection with themselves. How your feelings of self-worth and perception of the world are intrinsically linked. With mental and behavioural disorders a big challenge for world societies, maybe modern science can have a little faith in the magic of mushrooms for the solutions.